The Adelaide Fleet mourns the passing of David Henshall, a member of many years standing and, most likely, a foundation fleet member. After a short illness, David passed away in early July. At the time of his passing, David owned, or had a significant share in at least three Etchells, including Superheat AUS 1218, which he raced up until the 2016-17 season. David was a RSAYS Member for 53 years, including being a Past Commodore, and a Life Member. 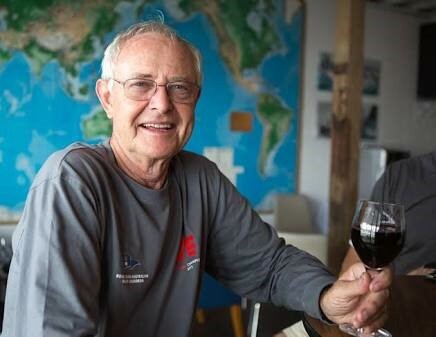 His passion for sailing, and some might say collecting a few boats along the way, has been shared by his family, many of whom have spent time racing Etchells, and on David’s larger keelboats. In the late 1980’s David served on the National Executive for the class, after striking up a longstanding friendship with the late Jim Annand. 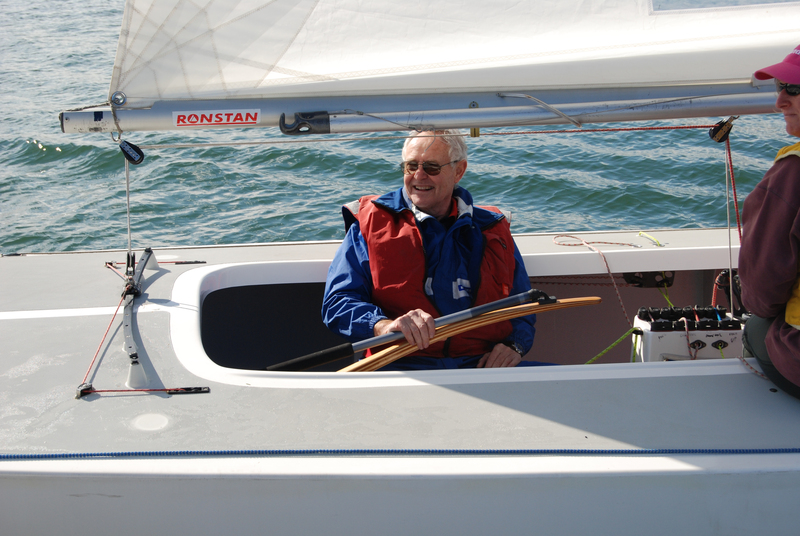 Whilst not always at the front of the fleet, David was a keen competitor who knew his rules and spent time introducing a significant number of newcomers to the class. Our thoughts are with David’s family at this time. The Adelaide Fleet will be a lesser place without his smile, his wisdom, and the contribution that he has made over many, many seasons.